Have a question for Hotel Takeshima? Conveniently located in Aichi, Hotel Takeshima is a great base from which to explore this vibrant city. From here, guests can enjoy easy access to all that the lively city has to offer. With its convenient location, the hotel offers easy access to the city's must-see destinations. 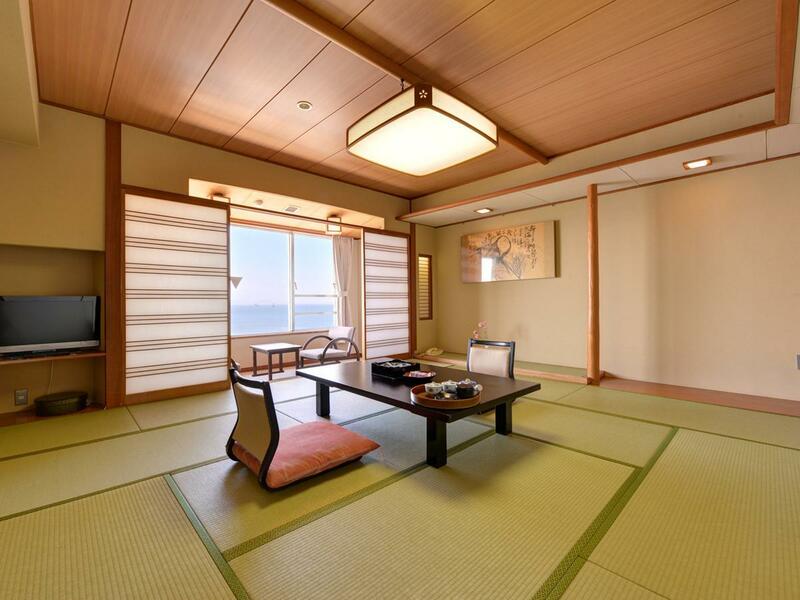 Offering hotel guests superior services and a broad range of amenities, Hotel Takeshima is committed to ensuring that your stay is as comfortable as possible. While lodging at this wonderful property, guests can enjoy facilities for disabled guests, car park, restaurant, coffee shop, elevator. All guest accommodations feature thoughtful amenities to ensure an unparalleled sense of comfort. The hotel offers wonderful recreational facilities such as sauna, hot spring bath, outdoor pool, massage, karaoke to make your stay truly unforgettable. Hotel Takeshima is your one-stop destination for quality hotel accommodations in Aichi.